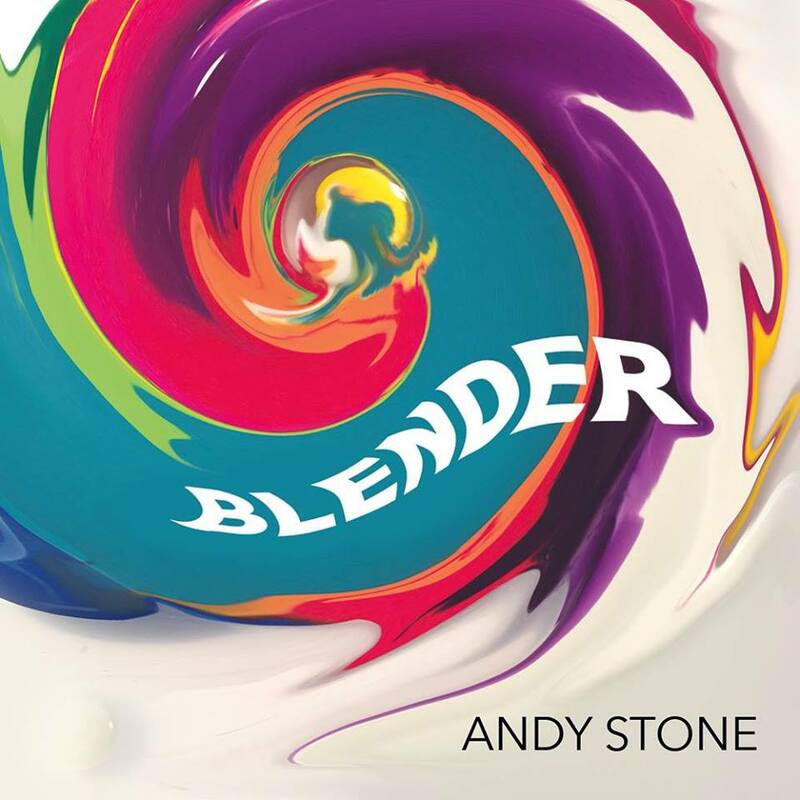 Andy Stone’s new album Blender is a skillful collection of traditional singer-songwriter tunes and eccentric 1960s style pop. As was the case with his 2013 effort This Giant Awoke (see archives February 28, 2013), some of these latest songs could have sprung from a musical stage production. The ways in which Stone depicts assorted stages of romantic relationships or offers advice on living life to its fullest provide strong hints he’s a novelist as well as a musician. “When You Were Here,” a study of a man coping with a broken relationship, is set to a ornate string arrangement, while “Please Don’t Go” has a melodic, mid-tempo pop arrangement. 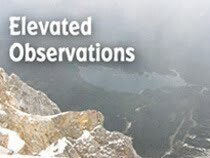 A more optimistic view of romance arrives with the energetic “4:30,” a giddy celebration of frolicking outdoors with a new love at that early hour of the morning. Occasionally, Stone’s dramatic phrasing distracts from the flow of the songs, but that’s just a small issue on this well-crafted effort.